I've got another family fun activity for you this month. My family and I are having fun putting these activities together and completing all of these family fun ideas (click to see more). I hope some of you are trying them out and having fun as well. This month, in honor of Earth Day, I made an Earth Day Activity for you. 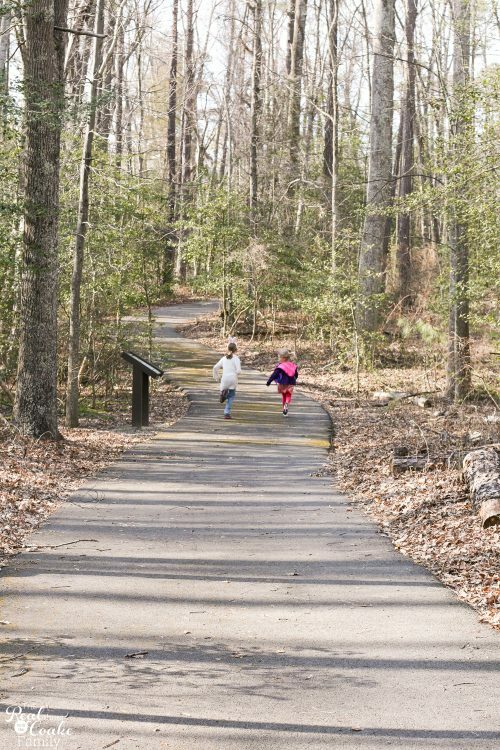 This month we are going on a family nature walk and scavenger hunt. 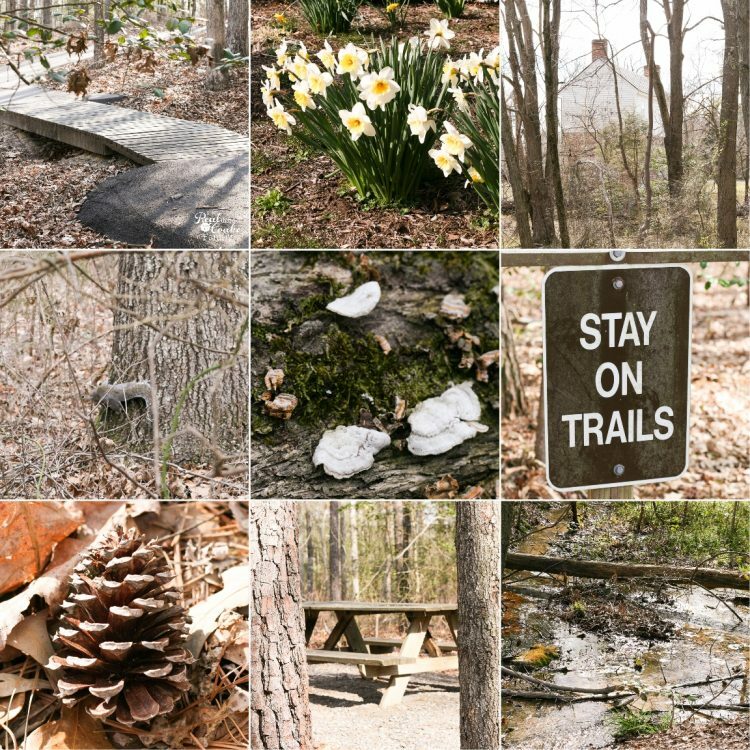 The idea is to pick a place near where you live and go on a walk, be out in nature, and notice what you can see and find. I made up two versions of scavenger hunt sheets. They are at the bottom of this post. I made one sheet with pictures and one without. I thought that older kids or grown ups might like using the blank form and taking their own pictures. My daughter has this camera(affiliate link) and it is great for a budding photographer. 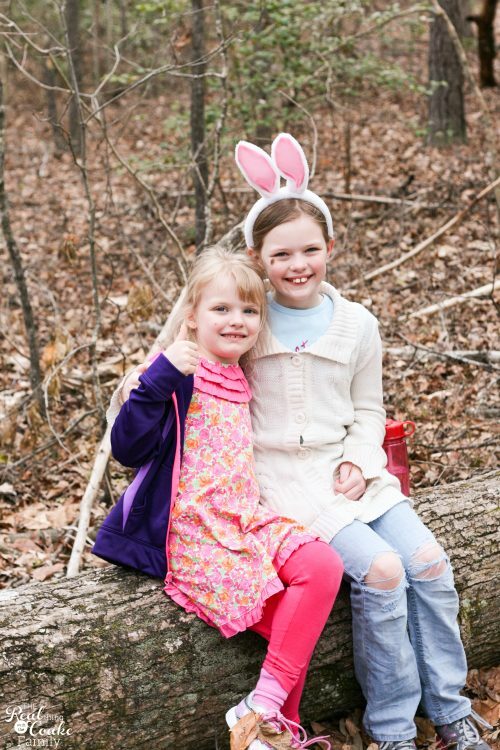 We found a warm-ish spring day (we actually did this before Easter, hence the bunny ears) and set off on a nature walk and scavenger hunt. I took pictures of all the things I found. My girls took a few pictures as well. There are a few blank spots at the bottom of the scavenger hunt form in which to write your own items you find interesting. Can you see we did that well? We found this amazing tree. That is one tree the girls are sitting on. It grew sideways on the ground and sent up 3 shoots that turned into full sized trees. We thought it was pretty neat! We had some races. Pumpkin is really good at slowly running right in front of you so you can't pass her. She won quite a few races. She even managed to beat her big sister using this technique. That didn't go over very well with Snowflake. Gotta give Pumpkin credit for figuring out a way to beat her Mom and her sister. Clever that little one, clever! Thumbs up! 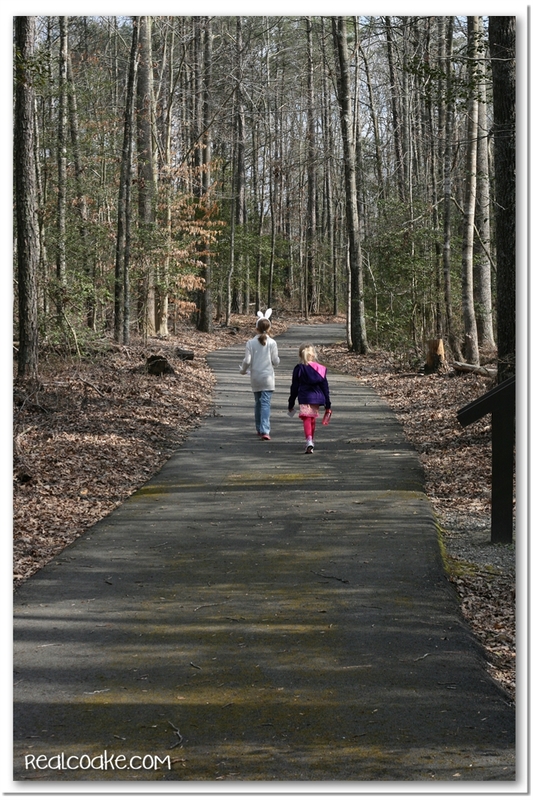 This Earth Day nature walk and scavenger hunt was a fun way to spend an afternoon with my girls. Now run off some more energy on the way back to the car. Thanks! I do just want to say that, having grown up in the desert, I realize this scavenger hunt form will not work for all our followers and friends. I hope you modify it or make your own if it is not quite right for the environment in which you live. 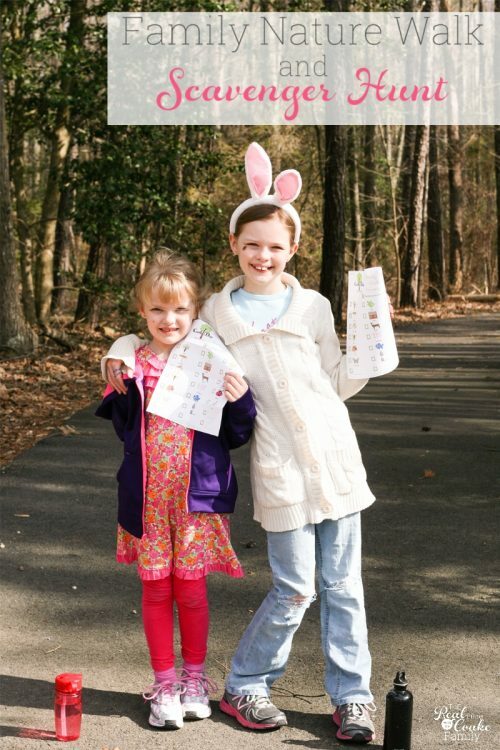 Just sign in below to get your free scavenger hunt printable. 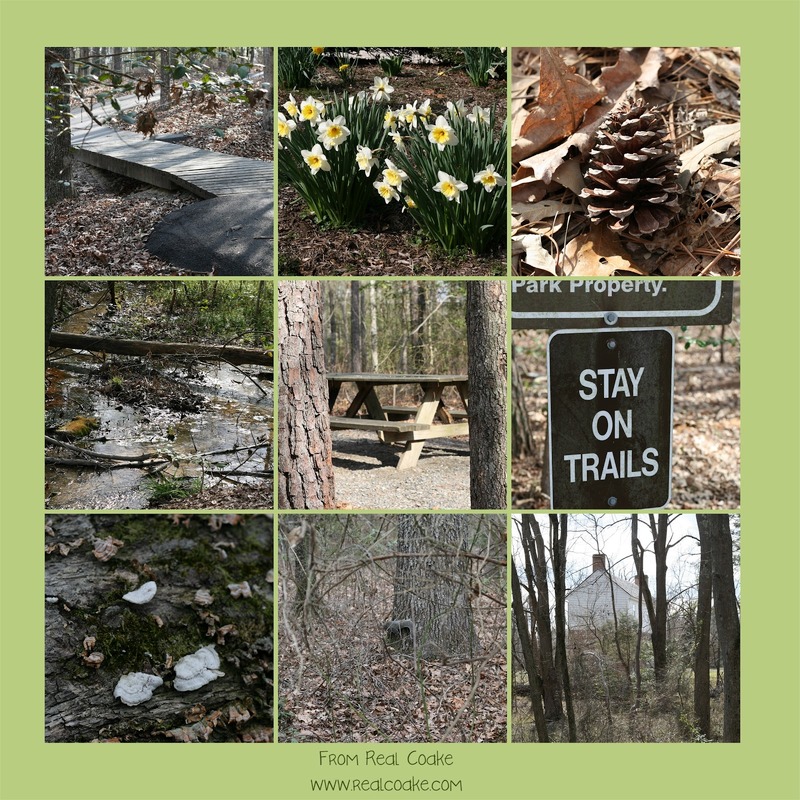 I would love to hear about your Earth Day nature walk and scavenger hunt if you go out and do one. 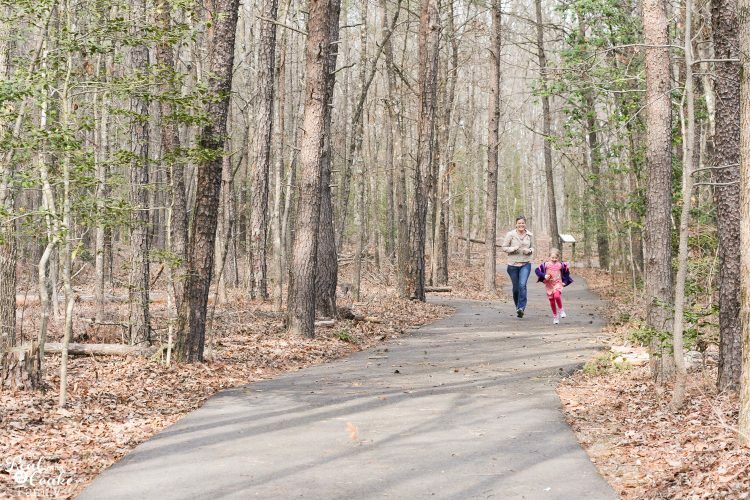 We really enjoyed ours, but then again, we love being outside and enjoying nature. For more of our family fun, follow me on Instagram or Snapchat where I share even more. great idea and looks like so much fun. we have a trail like that here. maybe we will do this! Thanks, Dara! I hope you have a great time if you try it. Adorable girls! And that printable is really nice! How fun! What kind of Earth Day activities did you do? I’m a Daisy leader and would love some ideas. If you do this with your two, I hope it is a fun time for you. Your girls are adorable! 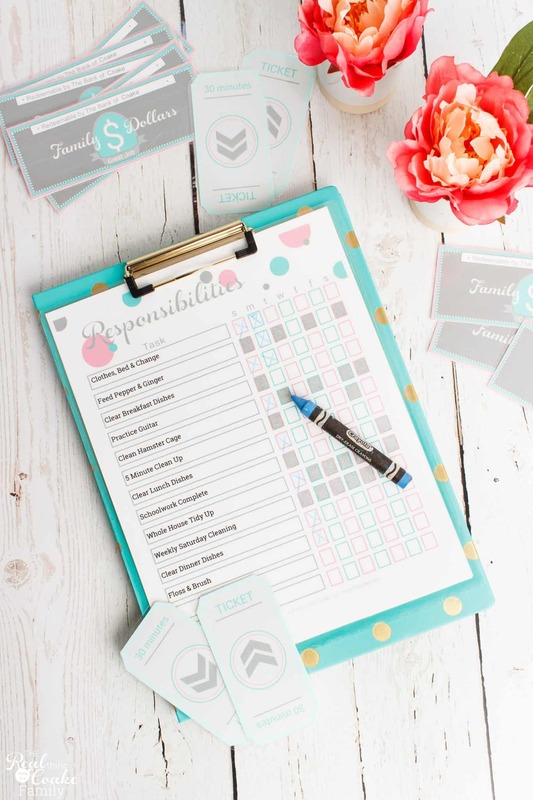 Love the printables here – these will be so fun for my girls! Thanks for linking up KC! Thank you! Thanks also for the shout out about this on twitter. Have a great Friday and weekend. That looks like fun! 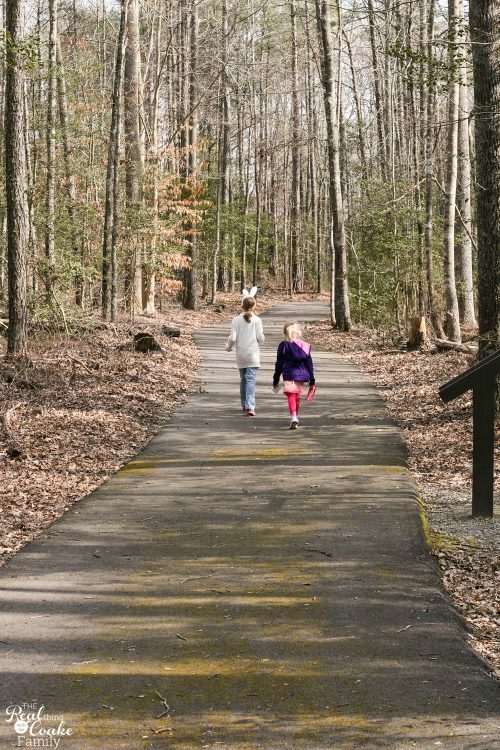 We have a trail close to our house. I’ll need to try this with our kids. Thanks for sharing at Pinworthy Projects. It sure was fun! I bet you and your kids would enjoy it if you gave it a try. What a fantastic idea for any time of year…especially Earth Day. I love this, and I’d love for you to share this at my Spring Bucket List. Thanks for sharing, and Happy Spring! Thank you! We sure had fun. Thank you! So glad you like it. Yes, my girls and I had a great time. I love this idea. 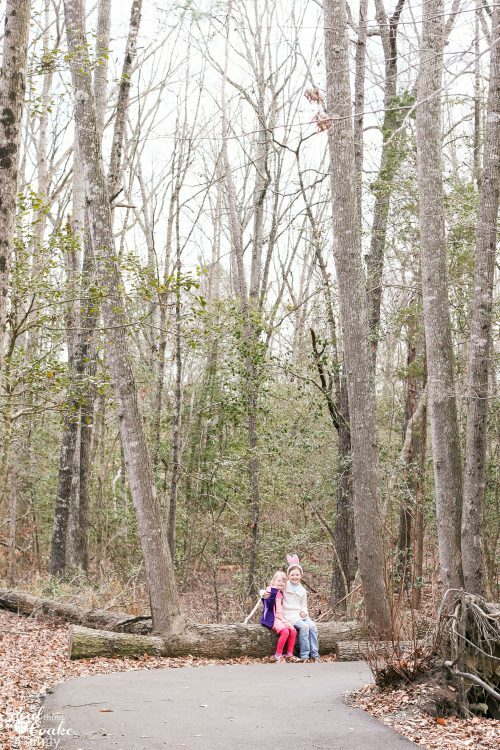 We live in a wooded area so it will work perfectly for us. Thank you! I’m so glad it will work for you. Thanks! 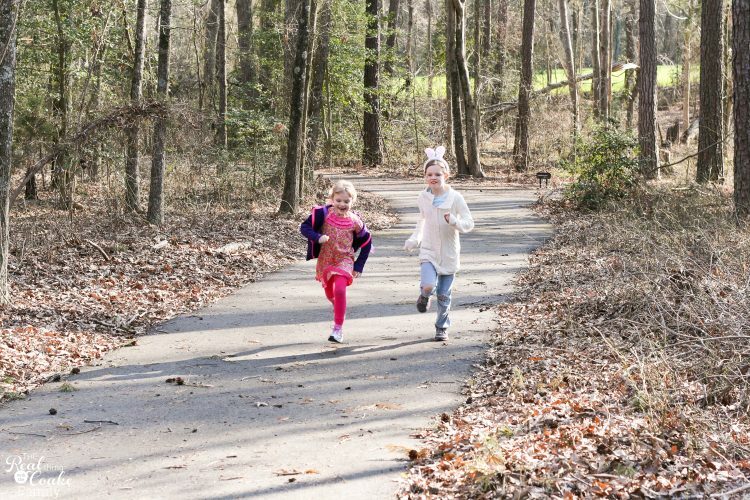 Sounds like a fun day at your Arboretum. I LOVE this idea. Thanks so much for sharing and for the darling download. We’ll be putting this to good use. Have a wonderful day! So glad you love it! Thank you for your sweet comments. Enjoy! What a fun idea! My kids would love this! Thanks for sharing it at Monday FUnday! Thanks! 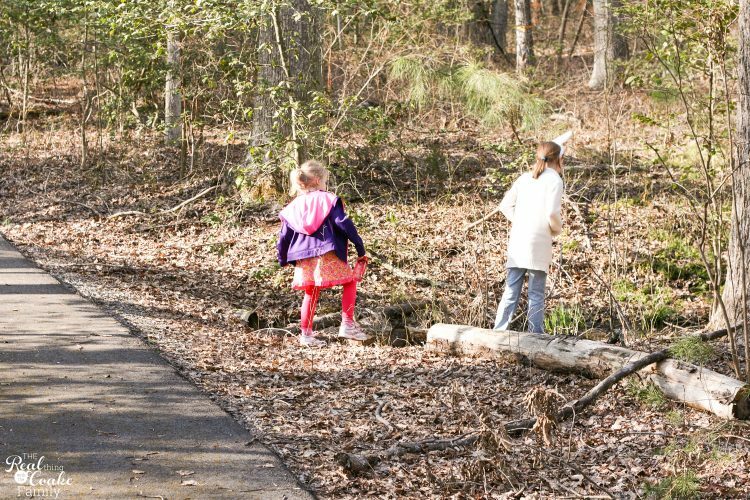 I think most kids enjoy being outside and exploring. Enjoy if you and your kids give it a try. Such a great idea and love the printable! Me, too! Thanks for doing the scavenger hunt and nature walk with me and Pumpkin.